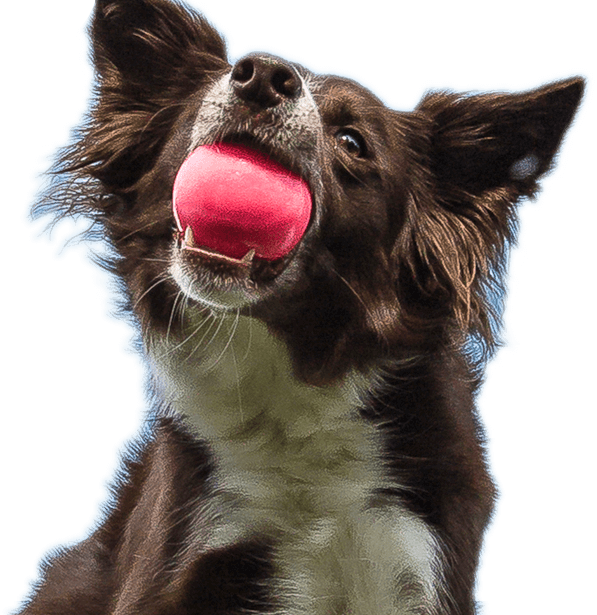 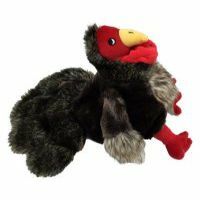 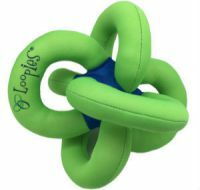 Here at Loopies® our mission is to put a wag in the tail of every pet on earth. 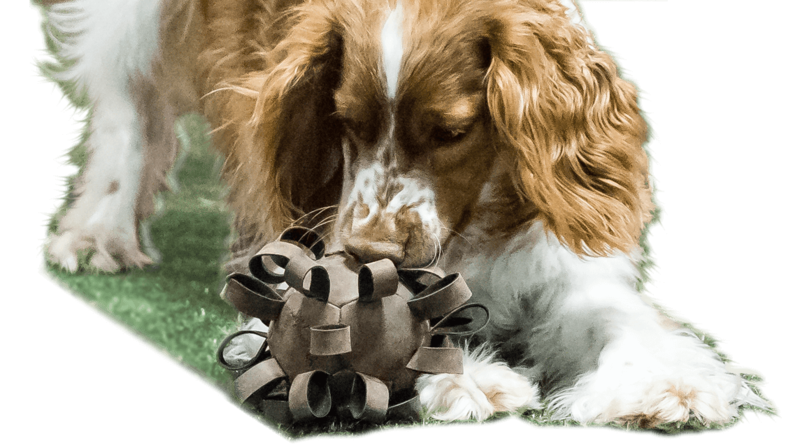 One tail at a time. 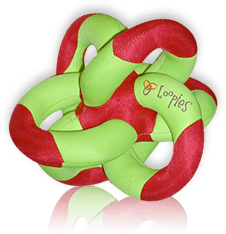 We pay special attention to detail in the creation of each Loopies toy. 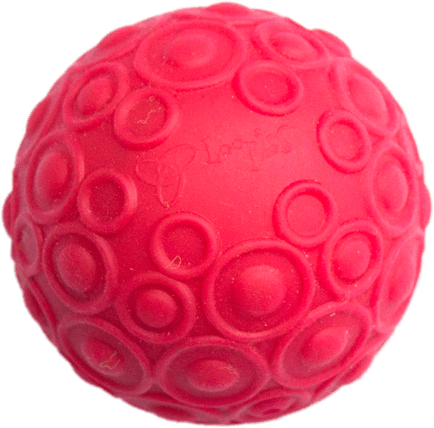 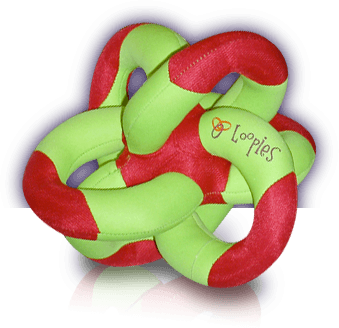 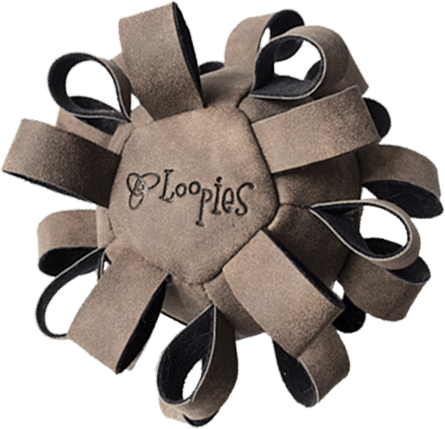 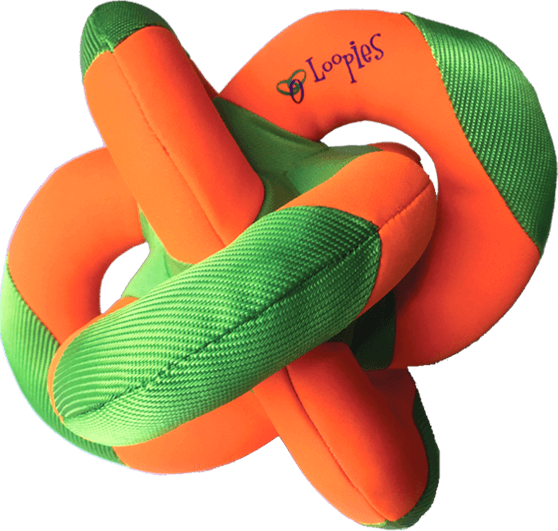 With reinforced stitching, extra squeakers and nothing but the best materials available, Loopies are without a doubt made with the highest standards of quality in mind.